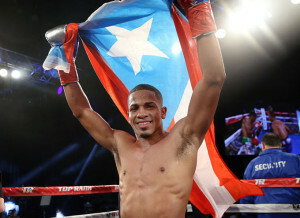 Unbeaten WBO #2 lightweight Felix “El Diamante” Verdejo (21-0, 15 KOs) scored a fifth round TKO over WBC #11 super featherweight Juan Jose “Piquet” Martinez (25-3, 17 KOs) to retain his WBO Latino lightweight title on Saturday night at the Madison Square Garden Theater in New York city. 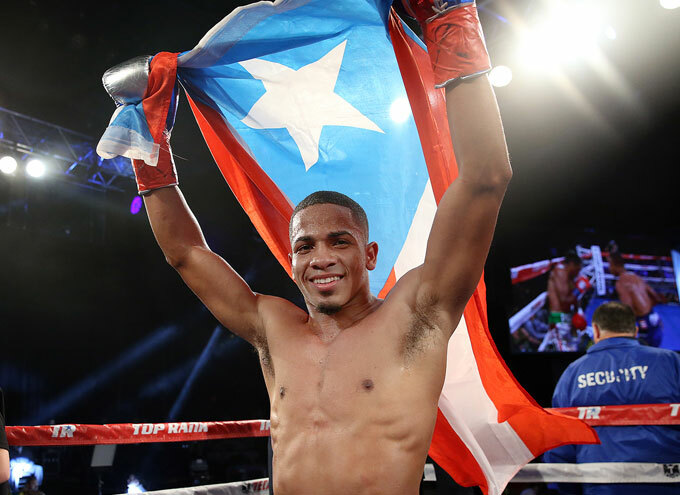 Verdejo, in command all the way, staggered Martinez in round five and got the stoppage from referee Michael Ortega with his followup barrage. Time was 2:40.